Cape Town-based accelerator programme StartUp90 has selected eight startups for its second cohort, with the programme aimed at entrepreneurs in becoming market and investment ready. StartUp90 – a corporate social responsibility (CSR)-funded programme – took in its first cohort of three startups in September, and aims to utilise web and mobile technologies to tackle Africa’s social and economic challenges. The eight startups selected from 86 applicants for the second programme, which begins on Monday, March 2, are gift e-commerce platform Tidy & Co, WAN optimisation startup Wanos, healthcare administration platform Tech Room, Friends of Brands, which connects brands with social media influencers, m-learning platform Tech Tuition, parking mobile app Park Free, mobile shopping app, Eazishopper, and e-learning startup Geeks Online SA. The startups will now receive three months of entrepreneurship development, mentorship, shared co-working space and a host of other services from Startup90 partners. “We are really encouraged by the response that we received – not only have we seen an increase in the number of applicants, but there has been a marked improvement in the quality of innovations that are being brought to market. Furthermore, applications have not been limited to South Africa – we have had applicants from far afield as Nigeria and Zimbabwe,” said StartUp90 managing director (MD) Sandheep Ramluckan. Ramluckan told Disrupt Africa in November Startup90 was looking to implement a new model of acceleration, as the traditional model as known in the United States (US) and Europe had not worked in South Africa due to the lack of active venture capitalists (VCs). “We’ve got very few VCs, and they are spoilt for choice,” he said. 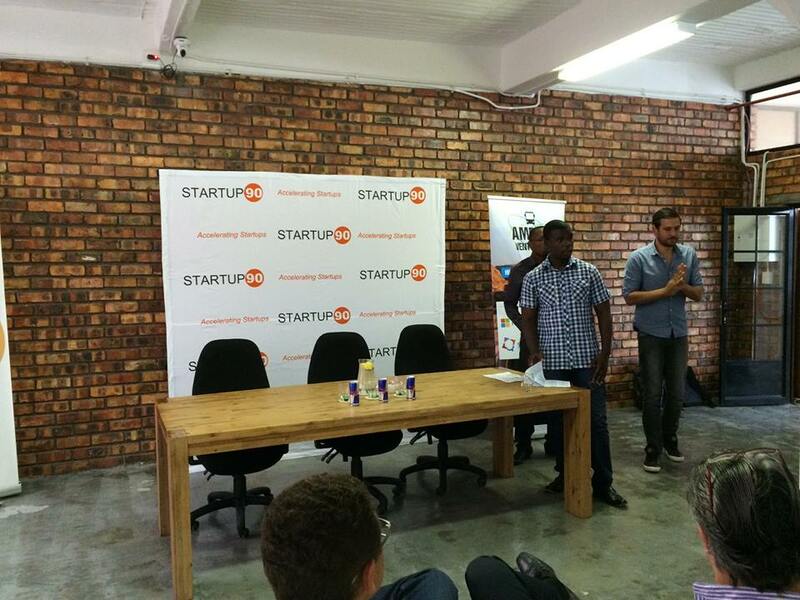 The three startups that took place in the first programme were Matriculate, which converts past exam papers into short concise video tutorials with full solution demonstrations; iTend, a mobile platform for businesses that want real-time access to public tenders; and CrowdHop, a mobile app that streamlines events.